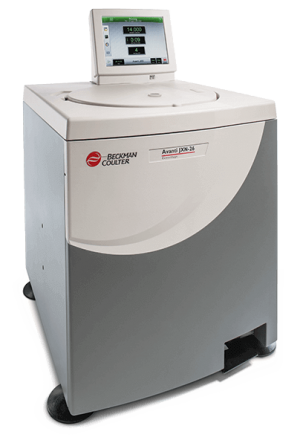 We specialize in a full line of centrifuges for research, industrial and clinical applications. 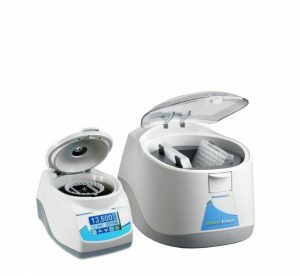 Our centrifuge product offering contains a variety of ventilated or refrigerated microcentrifuges, benchtop centrifuges and floor model centrifuges including microprocessor programming, balance controls and a variety of rotors depending upon the specific application. 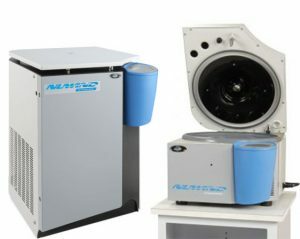 Within our product offering are high capacity and high speed models offering efficient solutions for any high throughput application. 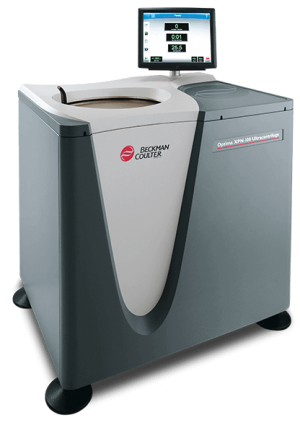 All of these models are sleek, quiet and allow for optimization of space which is at a premium in most labs.